Auditions are an integral part of every performer's life. From getting into drama school, through to a successful career in an overcrowded industry, Auditions: A Practical Guide offers crucial advice and tried-and-tested techniques to maximize success before, during and after each audition. handling job offers, and rejection. 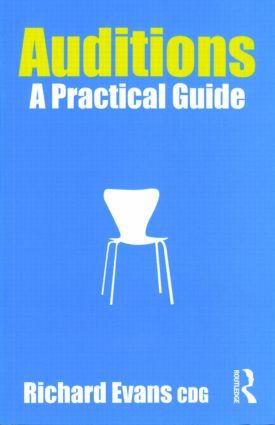 From training to triumph, nerves to networking and camera to casting couch, Auditions: A Practical Guide is an entertaining, accessible, and indispensable read for every performer. For more resources, please visit www.auditionsapracticalguide.com. Help! What if . . . ?